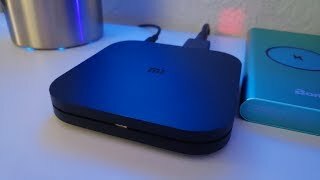 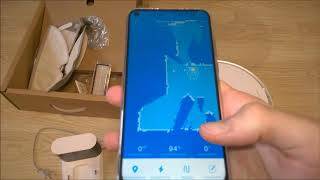 Here is Xiaomi Mijia 360 Degree Float Electric Shaver review, in this video I have done the unboxing, talked about features and also done wet / dry shave. 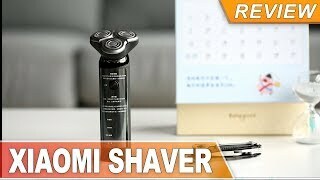 You can buy this Xiaomi Mijia 360 Degree Float Electric Shaver from Gearbest make sure to choose priority line shipping option. 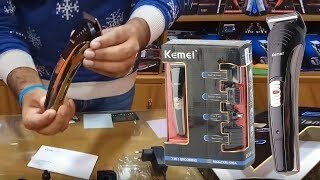 Here is the link ($37.99 approx Rs. 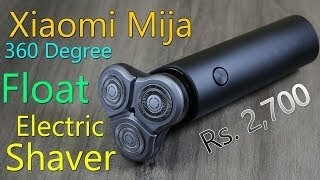 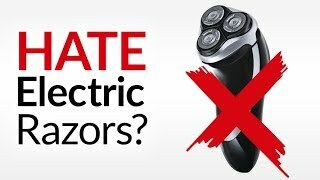 2,700) - https://goo.gl/c7ZBU3 Also check 2 rotating blade small shaver from Xiaomi - https://youtu.be/0vyc7d2U6X8 Xiaomi Mijia MJTXD01SKS 360 Degree Float Shaving Electric Shaver Specifications -3 blades, 360-degree float shaving - Dicyclic knife net and dicyclic blade - Acceleration gear, deep cleansing - 3.9m / second cutting speed - IPX7 waterproof characteristic - Built-in lithium battery, charge for 2 hours and run for 60 minutes - Material: steel, PPG - PPG anti-fingerprint surface, more comfort to hold in hand. 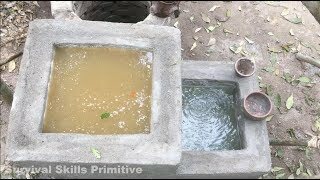 Follow me on --------------------- https://www.instagram.com/gogirana/ https://twitter.com/gogiinc https://www.facebook.com/gogi.in.tech (c) 2019, Gogi Tech, rights reserved.